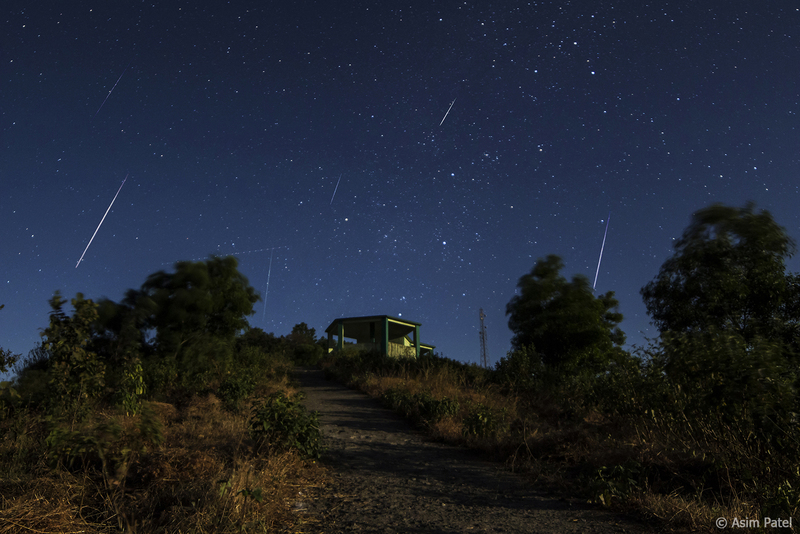 Though we are treated to several meteor showers throughout the year, most pale in comparison to the grand finale – the Geminids. Expected to be at their peak on Thursday and Friday night (Dec. 13-14, 2018), the dependable meteors rank high in both quantity and quality. Nicknamed the “900-pound gorilla of meteor showers” by NASA, they outweigh other dust streams by factors of between 5 to 500! The shooting stars are also easier to spot because they streak through the skies at a noticeably slower pace, encountering Earth at about 22 miles (35 kilometers) per second, or about half the speed of the Perseids meteors’ 37 miles (60 kilometers) per second. At the tender age of seven, while his friends were spending their allowances on “frivolous” things like candy and toys, Jose Adolfo Quisocola was busy saving money for more essential purchases. 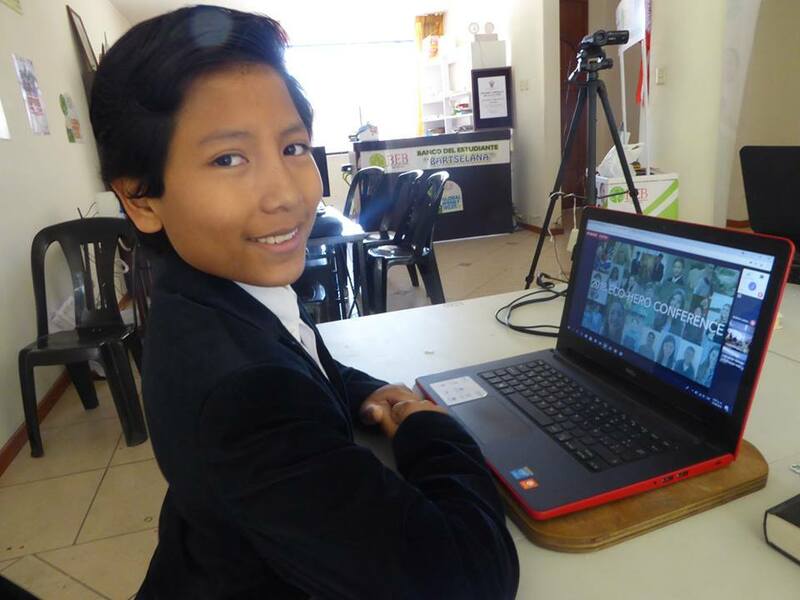 To try to get his peers to do the same, the youngster from Arequipa, Peru came up with the innovative idea of an eco-bank, which allows kids of all ages to become economically independent and financially savvy – while also helping the environment. 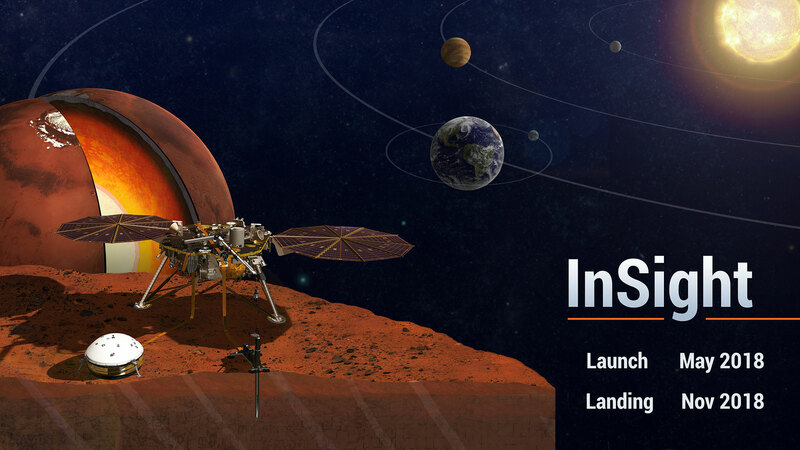 On November 26, 2018, scientists at NASA's Jet Propulsion Laboratory (JPL) in Pasadena, California held their breath as the InSight spacecraft attempted the most challenging part of its 300 million-mile-long journey to Mars – landing. At 2:53 p.m. EST, following a few nail-biting moments, the room erupted in joy at the sound of the official “beep,” and the grainy photo of the Red Planet which confirmed that the lander had not only touched down but was functioning as expected. Over the last couple of decades, astronomers have identified thousands of planets outside our solar system. 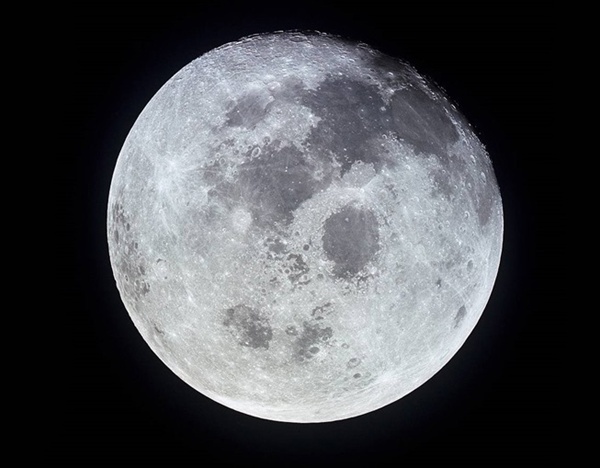 However, they have been unable to find confirmation of a moon revolving around any of the distant worlds, mainly because the generally smaller satellites are harder to spot. 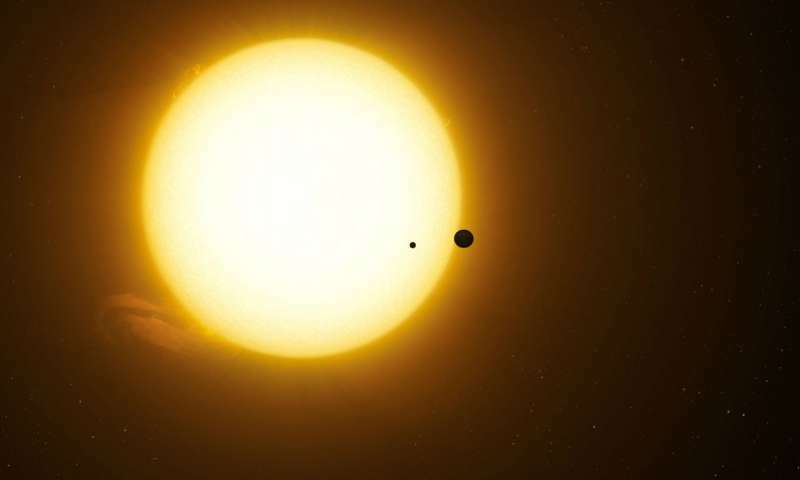 Now, some researchers from Columbia University believe they have found evidence of an alien moon orbiting a gaseous exoplanet, which lies almost 8,000 light years away. 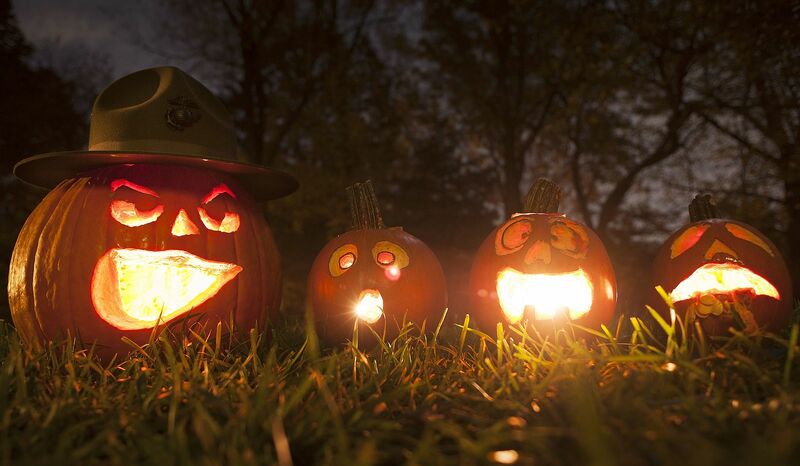 This year’s Halloween experience was elevated by several spooky surprises from nature. First, there was news of the “Death Comet’s” November 11 Earth flyby . 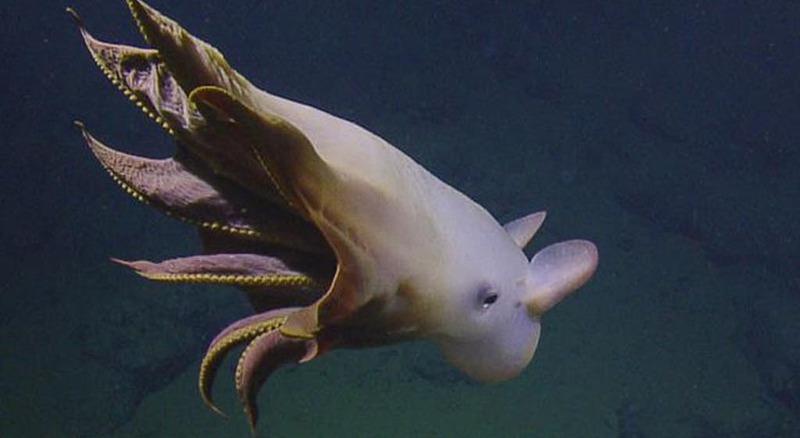 Then, on October 23, 2018, scientists aboard the E/V Nautilus stumbled upon a white octopus with translucent “wings’ that looked more like a ghost from outer space, than the eight-legged mollusks we are accustomed to seeing. With the Halloween festivities over, most people will spend the next few days taking down the spine-chilling decorations and tossing the pumpkin Jack-o’-Lanterns, or scary monsters, that they spent hours creating. While the millions of gourds that end up in landfills every November is alarming, even more so is the massive amount of food waste generated since most people fail to take advantage of the fruit’s edible flesh and seeds.